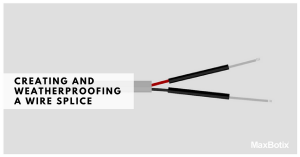 Creating and Weatherproofing a Wire Splice | MaxBotix Inc. 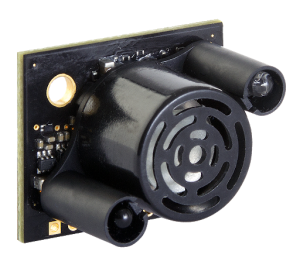 While there are numerous types of splice kits and wire connectors available, being able to properly solder wires, and the ability to weatherproof the new splice will save time, money, and frustration. 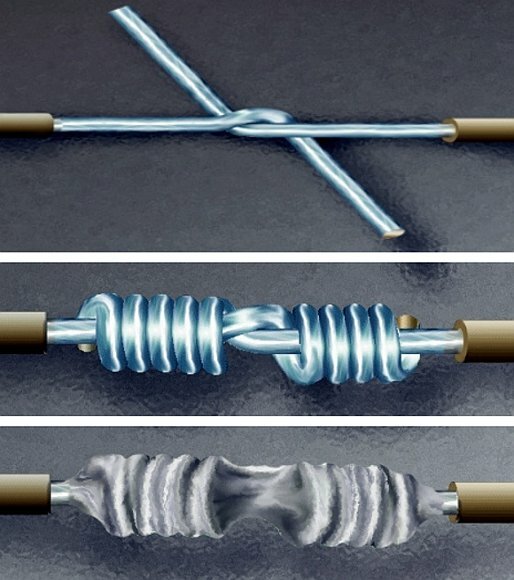 This article will guide you on the right path to learning a new skill by outlining the proper technique to splice wires and create a weatherproof seal to protect outdoor electronics. 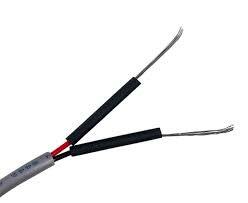 For individuals who are new to soldering, wire splicing is a basic soldering skill that will definitely come in handy over time. You will need your soldering tools from the list above. 1. 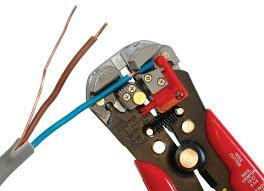 Take your wire stripper and strip 3/4 of an inch of the outer insulation from both of the wires you are splicing together. 3. 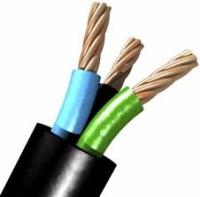 Once wires are stripped, take a 1/2 inch piece of 3mm Heat Shrink Tubing and place one section over each individual wire. 4. 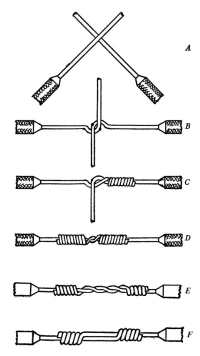 You can now take the stripped wire ends and wrap them together like in the figure below. 5. 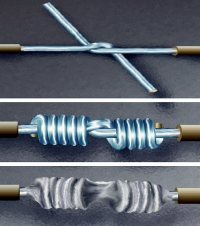 Add a small amount of liquid flux to the bare wire. 6. 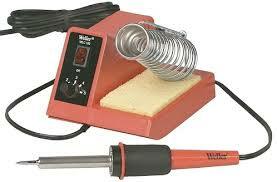 With a hot soldering iron, use the side (not the tip) to heat the wire and melt the flux. 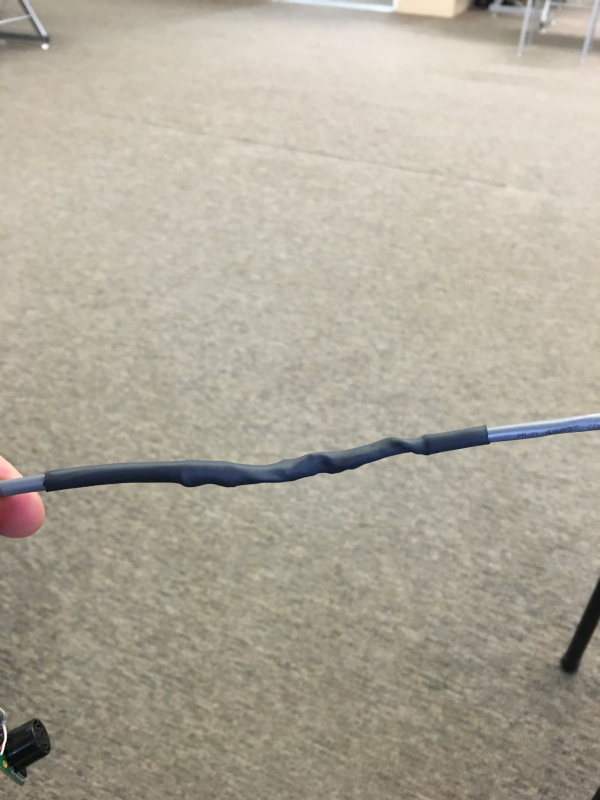 The heated flux will evenly pull the melted solder into the wire. 7. Once cooled slide your 3mm shrink tube over the wire to cover the newly soldered connection. 8. 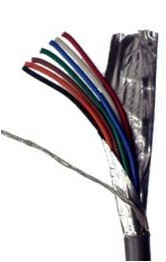 Using your heat gun, shrink the tubing, now continue to solder the remaining wires, shrinking each one as you go. 1. 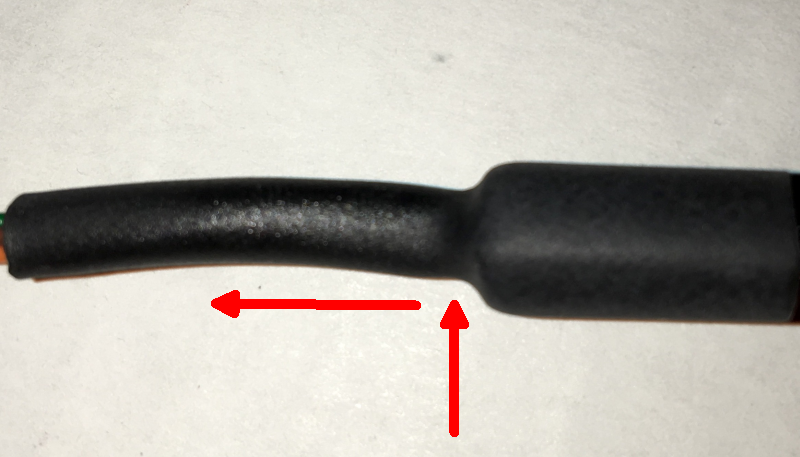 Once all individual wires are soldered and covered with shrink tubing, you can take your clear silicone and run a thin bead over the exposed spliced wires. 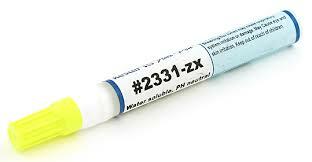 Take the 8mm shrink tube and slide it over the silicone and wires. 2. 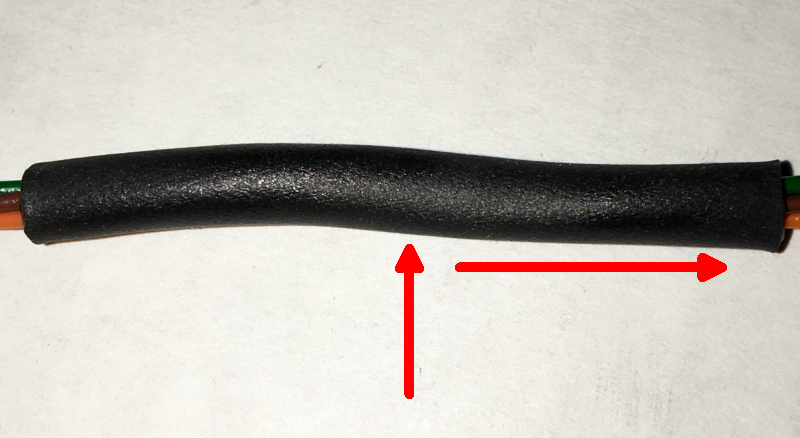 Using your heat gun, start shrinking in the center of the tube. As the tube shrinks work out to one side, move back to middle and work out to opposite side. Be careful working from the center out as it pushes the silicone into every gap. The excess silicone will squeeze out of the end, and it can be hot. 3. Let the silicone cool for a minute. 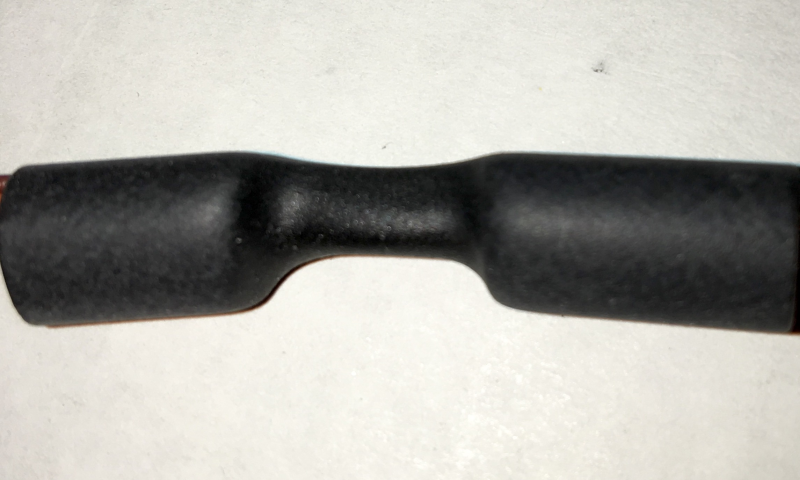 Using your finger, take the excess silicone and coat the entire area making sure to cover where the shrink tubing is and 1 inch past on both sides. You may add more silicone if you feel that there is not enough covering the wire. 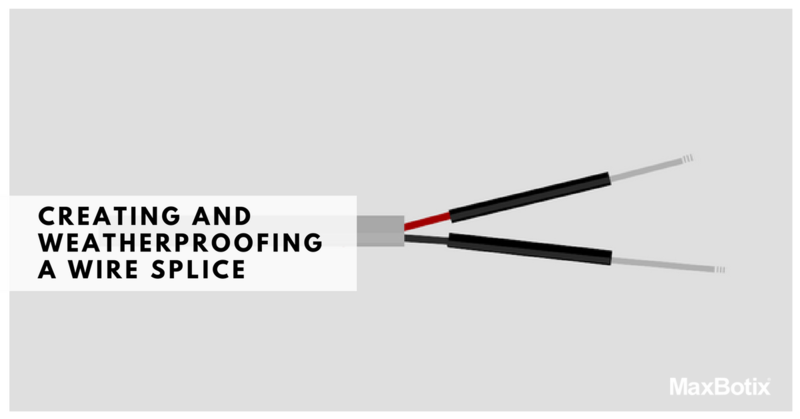 You should now be able to create a weatherproof wire splice that can withstand the elements, protect your wires, and connect electrical devices indoors and outdoors. Please, contact our technical support team if you need any additional help or have any questions about soldering or desoldering. We are always happy to help. 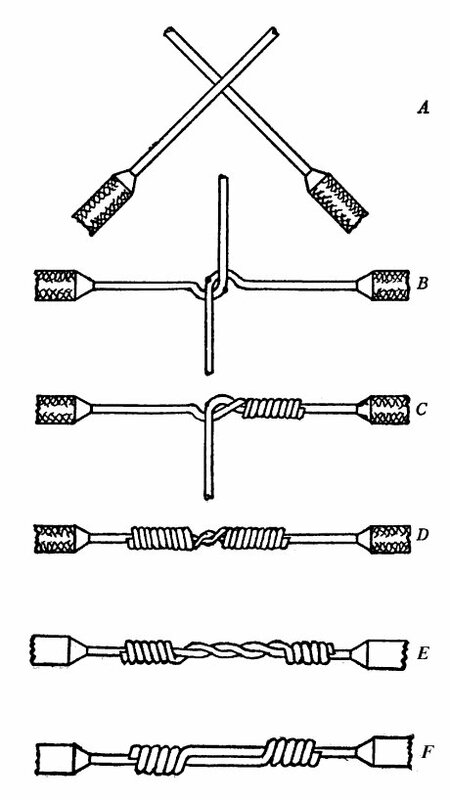 Learn the tools you need and the techniques for properly weatherproofing a wire splice.